You can now use PayPal to pay for Musiah piano lessons which is great if you do not have a credit / debit card or if you prefer not to provide those details. 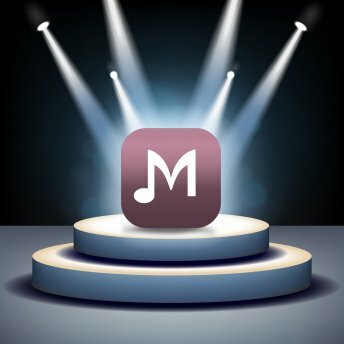 Press Release: Today marks the iPad launch of Musiah, the world’s first and only A.I. 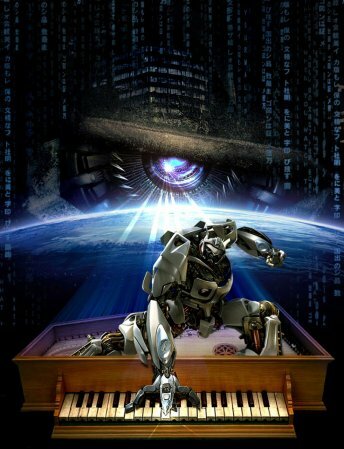 piano lessons app with the depth of instruction of a world-class teacher. 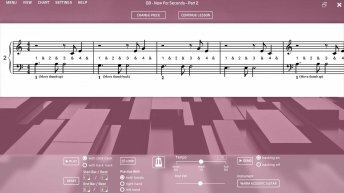 Released today, Musiah for iPad offers comprehensive piano lessons, taking students from beginner to advanced in the shortest amount of time. Try Free. 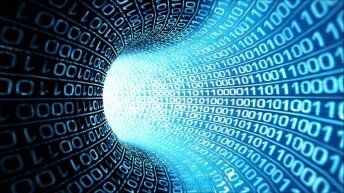 PayPal will soon be available as an alternative payment method on the Musiah website. Secure credit / debit card payments are also still available. 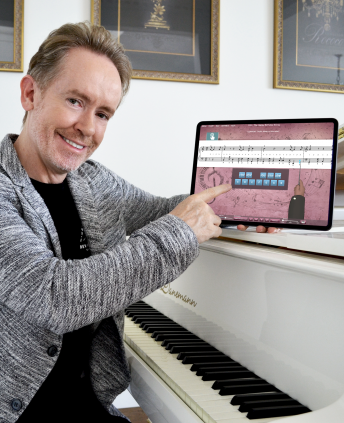 New piano lessons app for iPad to be released Saturday December 1, 2018. 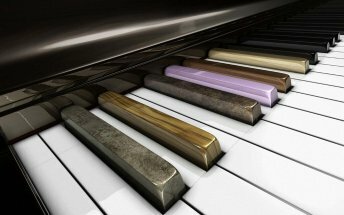 Learn to play piano, read sheet music, music theory & get the life-long gift of music. 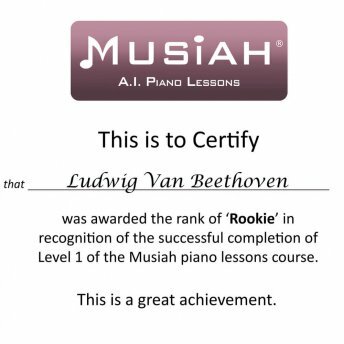 Musiah piano lessons now offer a great new feature – Personalized Student Certificates. As students complete each level of the course, they are now awarded Certificates of Completion to acknowledge their successes and to encourage them to continue working hard to progress further in their Musiah piano lessons. There’s a subtle but important cultural shift unfolding in our organization, our web site and in the Musiah piano lessons app itself which, for example, is reflected in how we treat customer names. 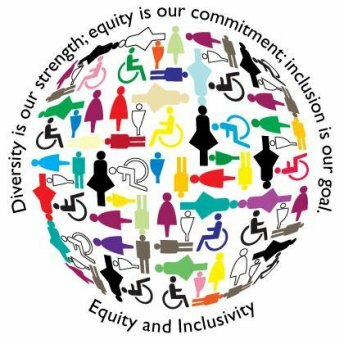 Our message is that we welcome and respect customers and students of all races, cultural backgrounds and nationalities. 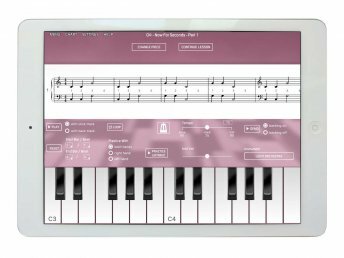 The Musiah piano lessons app is getting a make-over with two exciting new themes called 'Suave' and 'Sci-fi silver' — learn more including release dates and preview images. While progressing on a number of fronts, we've also started experimenting with an exciting new look for the Musiah app which will flow through to the new website and our social media platforms. Musiah Unity for iPad (Beta) is now available for beta testing. 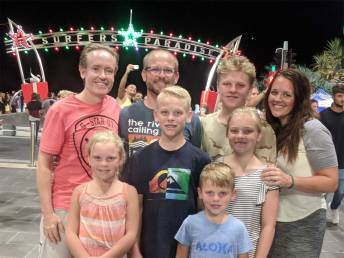 Finally, piano lessons on an iPad offering the full depth of tuition of a traditional piano teacher — at your convenience and at a fraction of the cost of traditional piano lessons. 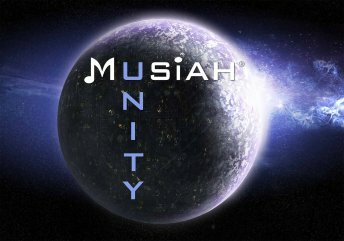 We are pleased to announce that on Monday 5 December 2016 at 11pm GMT, the completed commercial (non-beta) version of Musiah Unity for PC and Mac will be officially released. The lastest Musiah Unity (Beta) update now features a slick looking page turn effect in full page view for pieces with multiple pages. 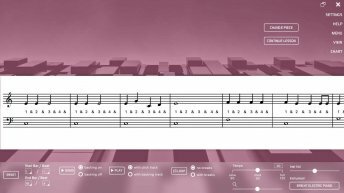 A new update to Musiah Unity (Beta) was released earlier today and includes the ability to 'drag-to-select' a section of a piece to practice in Single Stave View. 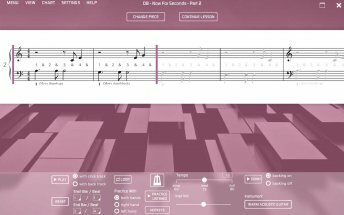 Learn about the latest enhancements to Musiah Practice Area. 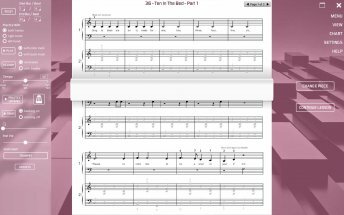 This area is a very useful tool to help students master skills learned in their Musiah piano lessons. Five months in the making, this significant update features (among many other things) a new scrolling Single Stave View mode. Single Stave View (or SSV) makes the notes much larger than the default Full Page View (FPV) and it is therefore much easier to read on small screens. 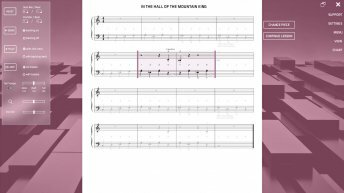 Work has begun on an exciting new feature — a single scrolling stave as an alternate view to a full page of sheet music. Great for small screen devices, this new view makes notes much, much bigger and easier to read. 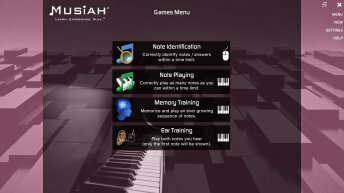 Musiah Piano Lessons now feature an exciting New Games Area designed to help students improve in areas such as note reading, keyboard familiarity, musical memory training and ear training. 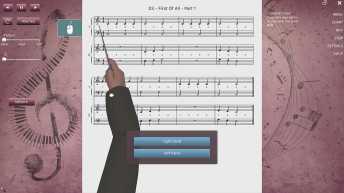 The best piano lessons just got better with the latest update (V2.2.17) to Musiah Unity (Beta). More context-sensitive and varied feedback, improved note matching in scoring, improved graphics performance, and Easy Mode are all included enhancements. 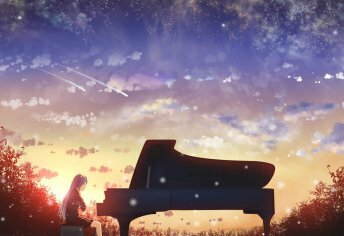 This article addresses two key questions regarding Musiah’s piano lessons and Windows 10… Are Musiah’s piano lessons compatible with Windows 10? And should you upgrade to Windows 10? 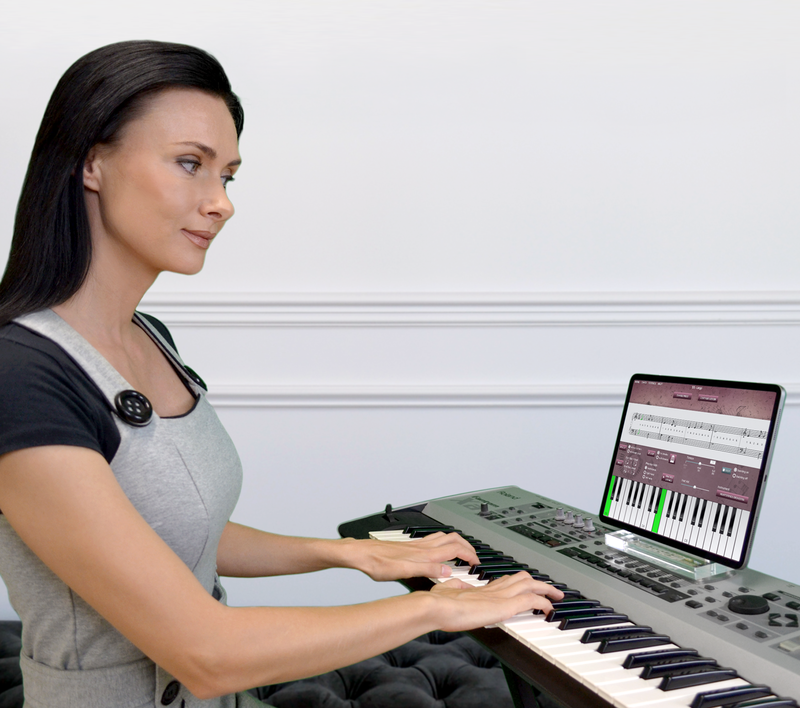 As Beta testing progresses, new Online Piano Lessons Features are being added all the time to Musiah Unity (Beta) - the next generation of the world's first virtual piano teacher - making it the most feature rich, in-depth piano tuition app ever envisaged. Soon there will even be an iPad version! 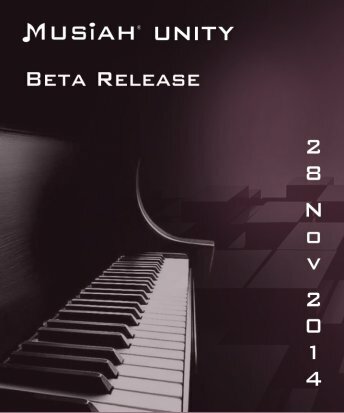 We are very excited to announce the first beta release of Musiah Unity (the next generation of Musiah) is now officially confirmed for 28 November 2014 at 12:01a.m. UTC. 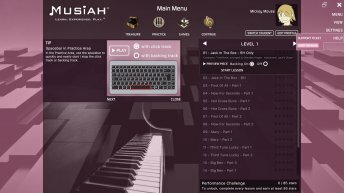 The development of the Unity version of Musiah's online piano lessons is on track with an anticipated release date of mid June 2014 for the initial beta version.